Sydneysiders and everyone else who have visited the festival in previous years already know what to expect – probably the most wonderful summer festival in the world. But if you haven’t yet visited it, you might want to check it out to get a glimpse and understand why everyone is talking about it! The reasons for visiting the festivals are numerous. Larry Heath from TheAuReview said that “One thing I love about events like Sydney Festival is that it gives you the chance to discover new artistic beings you probably should have already known about, but didn’t.” And with 92 events and 360 performances you can be sure you will find something new for yourself. Sydney Festival of arts 2013 is presenting 25 Australian exclusives, 3 Australian premieres and 10 world premieres. Film, theatre, visual arts, music, talks, dance and genre-defying events – during the three weeks, you can expect to see it all. And with 18 events being offered for free, there’s really something for everyone. Internationally acclaimed conductor Andre De Ridder’s revisit of Stanley Kubrick’s 2001: A Space Odyssey will be brought to the audience as well as Semele Walk, a radical retelling of Handel’s opera Semele. Or contemporary music with eclectic programming in the surrounds of Sydney’s Town Hall – performances both by local and international DJs and bands. 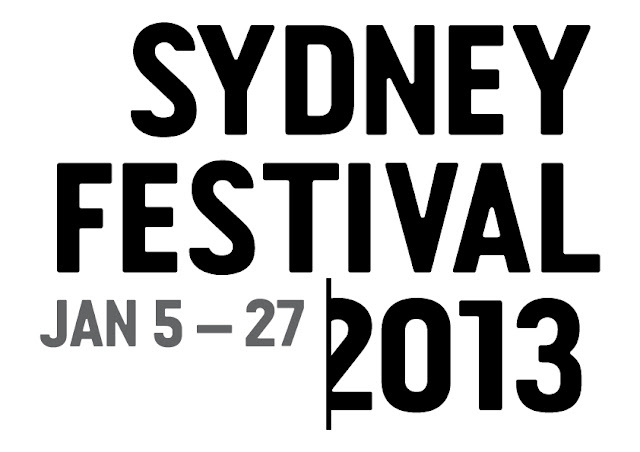 Sydney Festival 2013 is open until January 27, 2013.